Nintendo has done a bit of housecleaning on their official website. If you're looking for listings on Wii, WiiWare, DS, and DSiWare games, you'll have to look elsewhere. 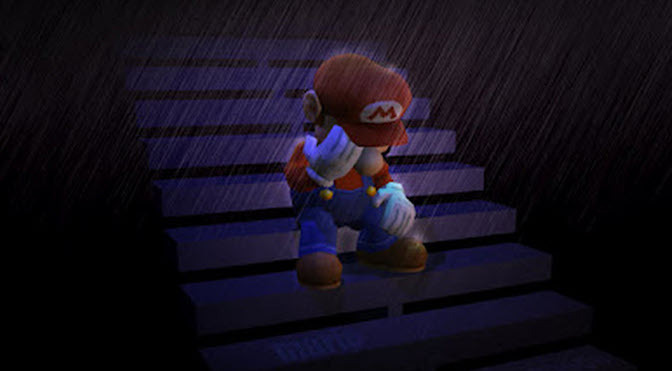 Nintendo has removed all pages for those games. On top of that, Nintendo has taken down the info page for the Wii U as well. I guess Nintendo had to make some room for all the recent Switch games! Japan is moving into the Reiwa period on May 1st, 2019, which means the Heisei period is coming to a close. 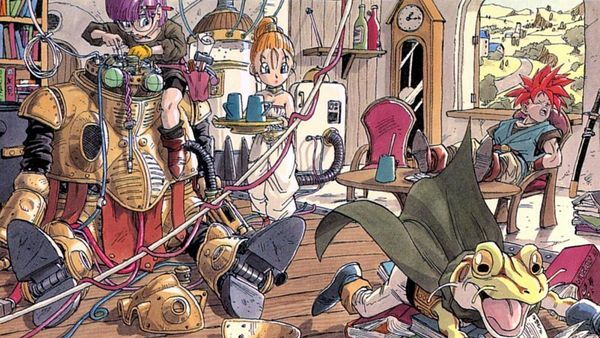 With the Heisei period running from January 8th, 1989 to April 30th, 2019, Famitsu asked their readers to vote on the most memorable Heisei period games. The top 3 titles can be found below. #3 NieR: Automata (205 Votes) – By Square Enix, released on February 23, 2017 (Heisei 29) for the PlayStation 4. #2 The Legend of Zelda: Breath of the Wild (209 Votes) – By Nintendo, released on March 3, 2017 (Heisei 29) for the Nintendo Switch and Wii U.
Shinya Kumazaki, chief creator at HAL, has worked on a lot of Kirby games. That includes both mainline entries and spin-offs. 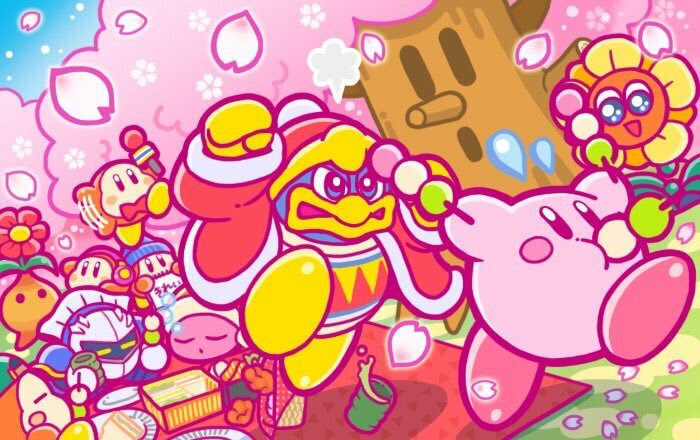 In an interview with Kotaku, Shinya Kumazaki elaborates on the design process for some recent Kirby titles. “For recent core Kirby titles, I come up with ideas at HAL Laboratory’s Yamanashi Development Center and we get started on small game experiments. For Kirby’s Return to Dream Land, I was aiming for simple 4-person simultaneous play using Wii Remotes. With [2014’s] Triple Deluxe, I wanted to leverage the 3D capabilities of Nintendo 3DS by having two fields, one up front and one further back, and started devising a world of floating continents that would reflect that idea. In [2016’s] Planet Robobot, we started by expanding on a small idea of contrasting the gentle appearance of the sky and plants from the world of Triple Deluxe by making a world of machines, and introduced Robobot Armor as a good fit for that concept. I may have made the initial proposal and was responsible for the overall direction of these titles, but the ideas and feedback, the technology and the style all come together from a variety of people to complete a single Kirby title. Working on those spin-off titles alongside main entries is important for the team, as it helps newcomers cut their teeth on Kirby games, and also allows team members to express new, fresh ideas. A lot of people knock Kirby games for being too easy, and while the mainline experiences are certainly manageable for most gamers, there's usually some kind of challenging content to unlock once you wrap up the core game. Kumazaki feels this is the right approach, as it fits for newcomers and seasoned gamers. While HAL has done a lot with Kirby, Kumazaki wants fans to know that there are still a ton of different ideas the team wants to tackle. LONDON, UK – March 25th, 2019 – Today, Ubisoft® unveiled the final details of the Just Dance World Cup Grand Finals 2019, which will take place in Brazil on March 30th, including the hosts & jury members, along with the scoring methods of the competition. The top seventeen players in the world will compete for the title of World Champion and attempt to dethrone the 2-time champion Umutcan Tutuncu, representing Turkey. The Grand Finals final stages will be streamed on the Ubisoft Twitch and Facebook Channels. The eighteen players* will compete on a Best-of-three** format based on their scoring (Just Dance points) – the first player with two points wins the match and continues the competition. The broadcast of the Grand Finals will start on the Ubisoft Twitch Channel as soon as the six final champions of the competition have been selected i.e. March 30th, 8PM GMT: https://www.twitch.tv/ubisoft. The jury members will evaluate the performance of the players in conjunction with the scoring. This year, if there is a draw, the battle will be defined by a vote through the Twitch chat (https://www.twitch.tv/ubisoft), where the public will decide who was the better dancer. The Just Dance World Cup final stages will be broadcasted live in English and Brazilian Portuguese through the official channels of Ubisoft on YouTube, Facebook and Twitch. 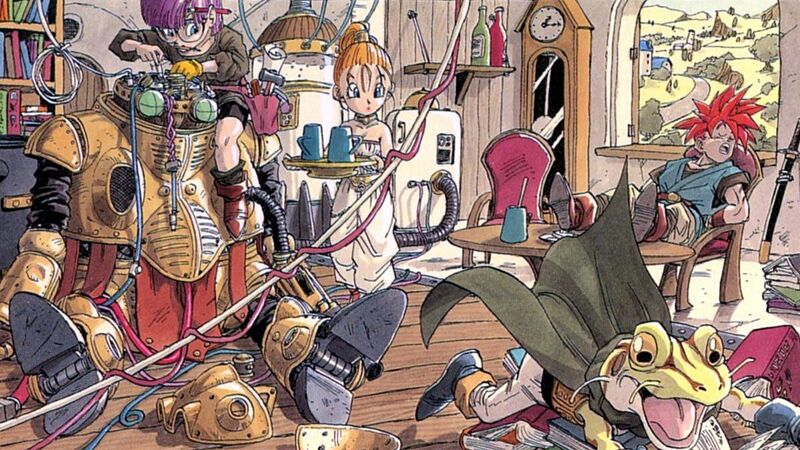 In the video game world, Prope might not be a household name, but it was created by a person many know. Sonic creator Yuji Naka started up Prope back in 2006, and had high hopes for the independent developer. The company did work on a number of Wii, DS, and 3DS projects over the years. They even worked directly with Nintendo on StreetPass Mansion and StreetPass Fishing. That was quite some time ago though, and many have been wondering what's going on with Prope. Unfortunately, it seems things are pretty much all wrapped up for the company. None other than Yuji Naka took to Twitter to explain Prope's current situation. “...Prope in April 2017 underwent a downsizing and became a one-man company. Buddy Monster, which reaches its seventh year in June this year, is being taken care of by the company running the game. If it’s alright with you, it would make me happy if you were to play Prope’s apps and 3DS’ Streetpass Mii Plaza’s Monster Mansion and Ultimate Angler, and the game which I helped program partially for the first time in around 20 years, Legend of Coin." It seems Naka's focus is elsewhere now, and Prope simply exists as a name and a single person. That all but assures a closure sometime in the near future. Square-Enix character designer Toshiyuki Itahana has worked on both Chocobo's Mystery Dungeon: Every Buddy! and Final Fantasy: Crystal Chronicles. 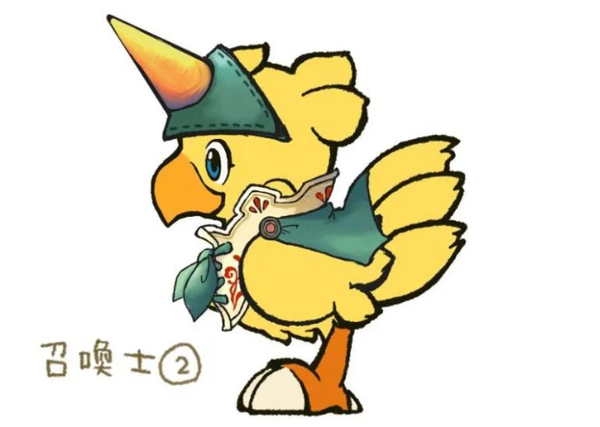 In an interview with Twinfinite, we find out about the Chocobo design seen above, which didn't actually make the cut for the game. I ended up designing a “summoner”, but the planner mentioned it would be difficult to incorporate into the system, so the design didn’t make it into the game. The design is pretty cute though, so I would love to see it make an appearance next time. Following that, Itahana is asked about the potential for new entries in the Chocobo’s Mystery Dungeon and Final Fantasy Crystal Chronicles series. The response is at least somewhat encouraging. In general, for both remakes, we want to ensure that the games are properly developed, recreating the fun of the original game, while adding new elements. After everyone gets a chance to hopefully reaffirm the fact that these are enjoyable titles, then we could consider future titles. As such, I would love to hear everyone’s feedback and impression upon playing the Chocobo’s Mystery Dungeon and FFCC remakes as it’ll serve as an extremely good reference for whatever next title we may undertake. 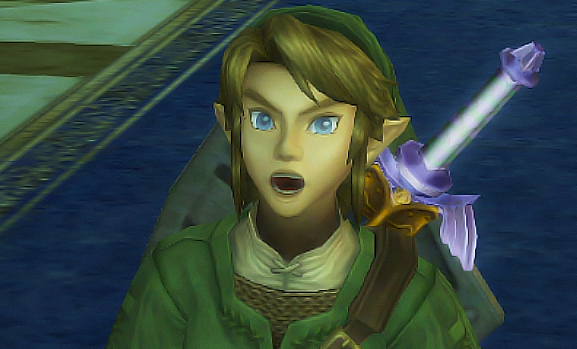 Let's take another look at how this Wii classic fares during its transition to 3DS. Some of the overall fidelity might have been downgraded, but the important bits are certainly intact. Here's a deep cut for you! The official Game Freak YouTube channel has shared a time-lapse drawing of Pulseman! Pulseman is a game that hit the Genesis all the way back in 1994, and it would remain a Japanese-only release until 2009, when the game was finally released in NA/EU via the Wii Virtual Console. Nice to see some love from Game Freak for the character. Perhaps it's time for a revival!